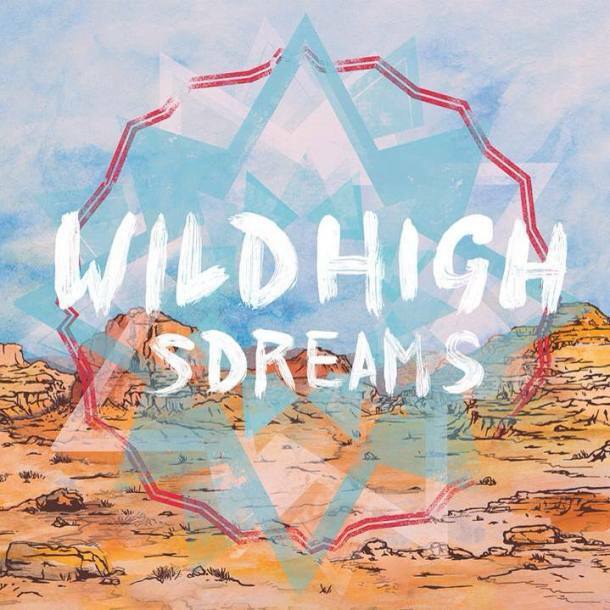 Wild High, one of the newest bands to hit the scene, just released their debut album “SDREAMS” and we must say it is pretty damn swanky. Cody, Clay, Pablo, and Nick managed to fuse the perfect mix of Rock and psychedelic rhythm to give us one of our favorite albums of 2014. The song writing in this album is surprisingly vivid and the vocal ranges compliment the melodies on every track in superb fashion. This is definitely one of those albums you can (and should) bring along with you on your next road trip and add to the playlist at your next shindig. If you like what you hear, show these guys some love @Wild_High.